Two years ago Nothing visited the studio of Seattle radio station KEXP and engaged on an electrifying performance, supporting their debut album, Guilty Of Everything. 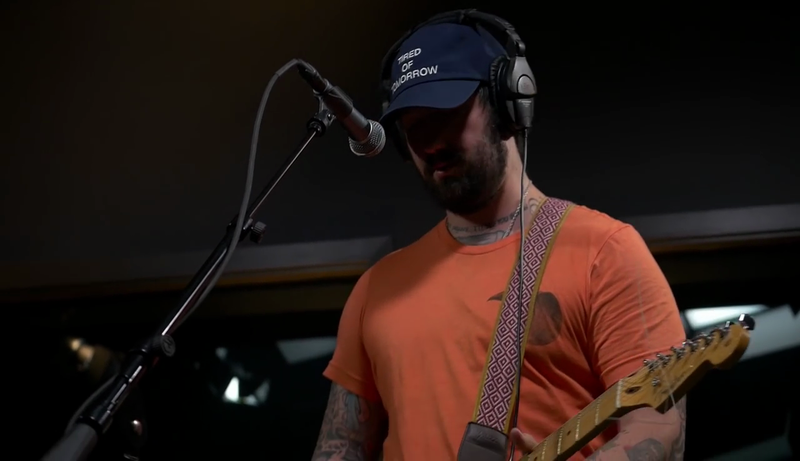 Last month the band went back to the best radio station in the world (as proclaimed by Nicky) and did it again, with the brilliant Tired Of Tomorrow freshly out, they performed four songs off the new album and by all means, they killed it. Watch the entire performance below, including a short interview right before the last song, hosted by Cheryl Waters.